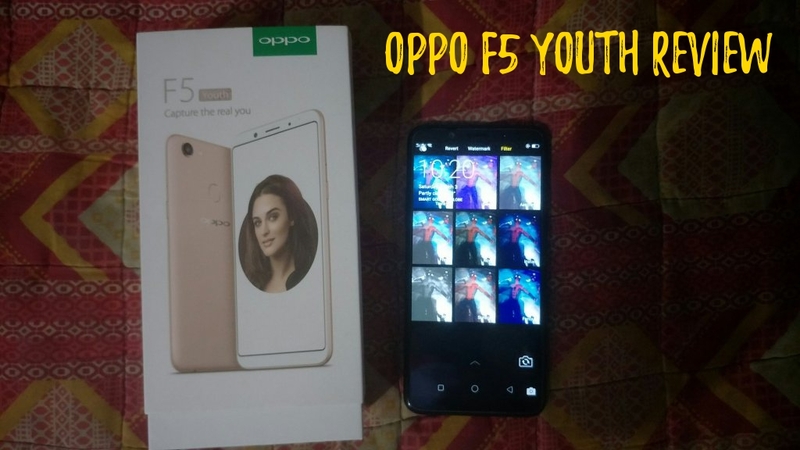 Here’s thefanboyseo’s Oppo F5 Youth Review; now available in your favorite stores nationwide! The Chinese brand has been making waves the past two years for their high quality product with amazing features and budget friendly prices, not to mention dependable aftersales service. They’ve also made a name for themselves by constantly evolving their products to hit key demographics and targets, case in point, the Oppo F5 Youth, which is an off-shoot of their current flagship, the Oppo F5. The F5 Youth comes with a 6-inch display together with an 18:9 aspect ratio. This smartphone has a unibody setup complete with narrow bezels together with curved edges that makes it stand out. The smartphone’s back has a matte-finish that will make a lot of people think that it has a metallic body but its actually made of polycarbonate. For starters the front sports the 16 megapixel f/2.0 front camera as well as the patented Corning Gorilla Glass 5. 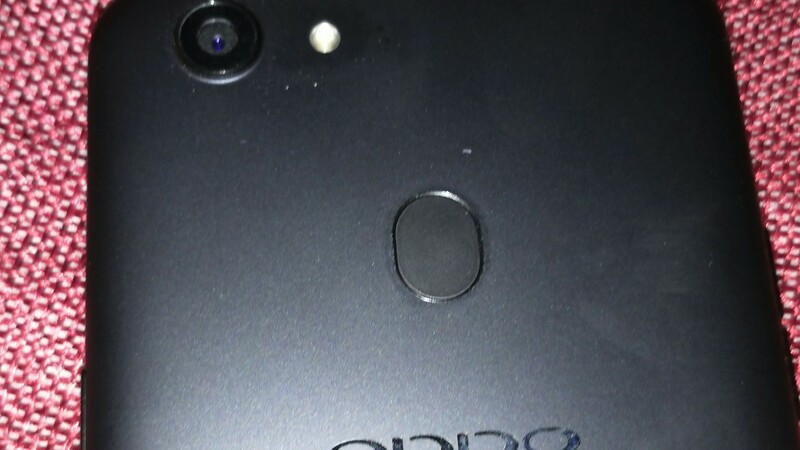 The fingerprint scanner is placed at the back precisely below the 13 megapixel f/2.2 rear camera. Like all the current releases from Oppo, the F5 Youth also has the memory and SIM tray at the side located at the right edge of the smartphone, bundled neatly together with the lock key/ power key. 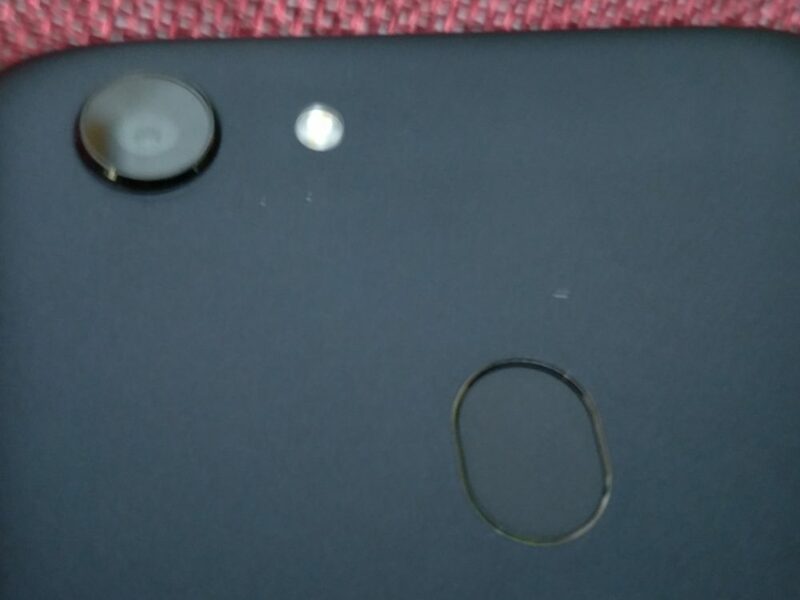 The phone features a total of three slots of expansion. There’s two SIM card slots and one microSD expansion card. Found on the other side are the volume keys. 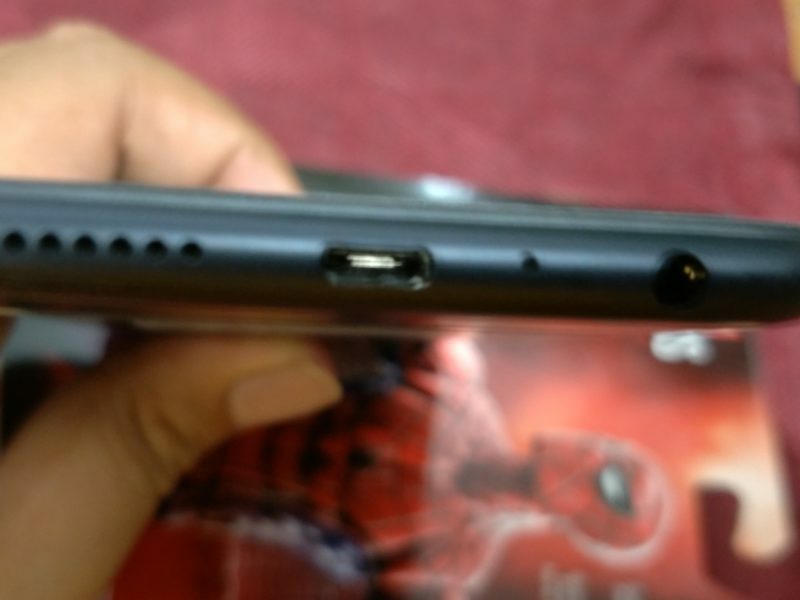 At the F5 Youth’s bottom, you’ll find the 3.5mm jack for your headphones/earphones, the micro-USB slot which is functionally where you put in the phone’s charger. The loudspeaker is also designed at the bottom. The F5 Youth comes out of the box with the Android 7.1 Nougat as well as Oppo’s ColorOS 3.2. 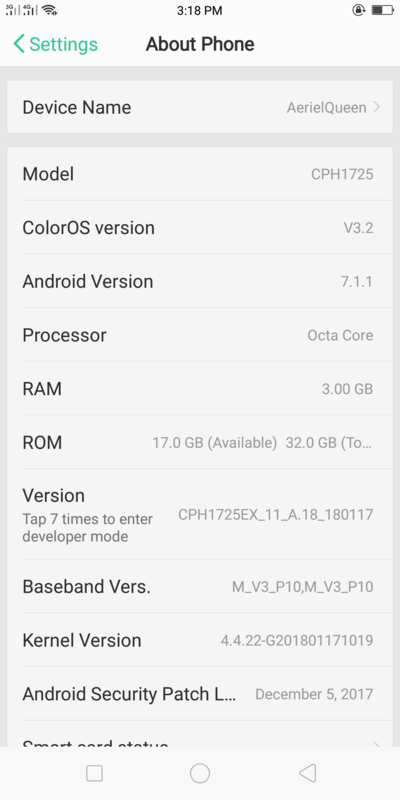 Nothing’s changed with the ColorOS, it still looks like a spot on version of Apple’s iOS. You’d think that after 3 versions and a gazillion updates, they’d make noticeable tweaks but that’s clearly not the case. If you’re switching from an older Oppo model to the Oppo F5 Youth, there will be some changes such as the place where you switch the WiFi and Mobile Date; which can now be accessed through a different action. From the moment you turn on the unit, you have pre-installed apps together with the Google applications and the standard WPS Office. 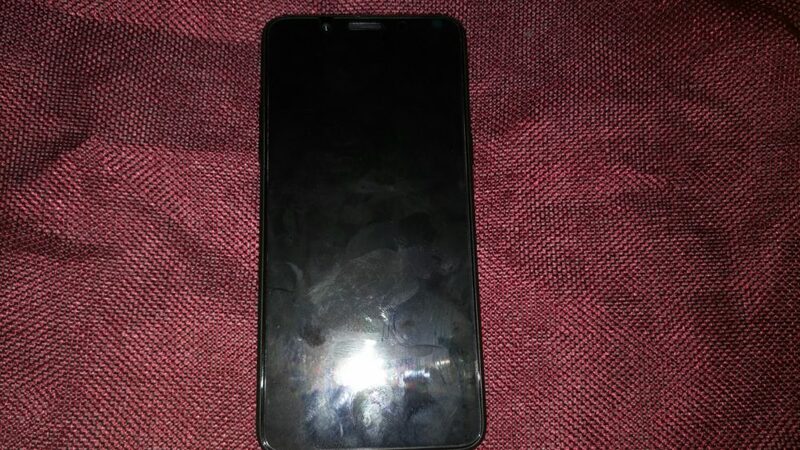 The smartphone’s response time is quick and satisfiable and it’s what I expected from the phone’s hardware (composed of The same goes for3GB RAM, Helio P23 akaMediaTek MT6763T octa-core processor, and the ARM Mali-G71 MP2 GPU). The fingerprint scanner and facial ID features only works well. My only gripe is the fact that there’s one or two additional steps before you can actually use the phone’s facial ID feature i.e. you have to power on the unit before being able to use the face recognition feature. I also wanted to added that its a bit of a bummer that they didn’t add in the VOCC/ quick charge setup for the Oppo F5 Youth. But we can’t blame them since this is the entry-level spinoff. Again, the Oppo F5 Youth comes along with a 13 megapixel rear camera with auto-focus and LED flash function. It also sports the usual stuff like an expert mode, panorama mode, beauty mode, photo and video settings as well as a time-lapse option. If you’re like me and you switch from an older model to the F5 variants, you’ll have to unlearn everything because they’ve toggled the placements a bit. The Ultra HD mode is now placed in the expert mode. I have a few gripes in the camera but mainly its because its the “budget version” of the Oppo F5. Photo and video qualities are great (with nice looking photos taken even under low-light settings). Images are still sharper than ever. 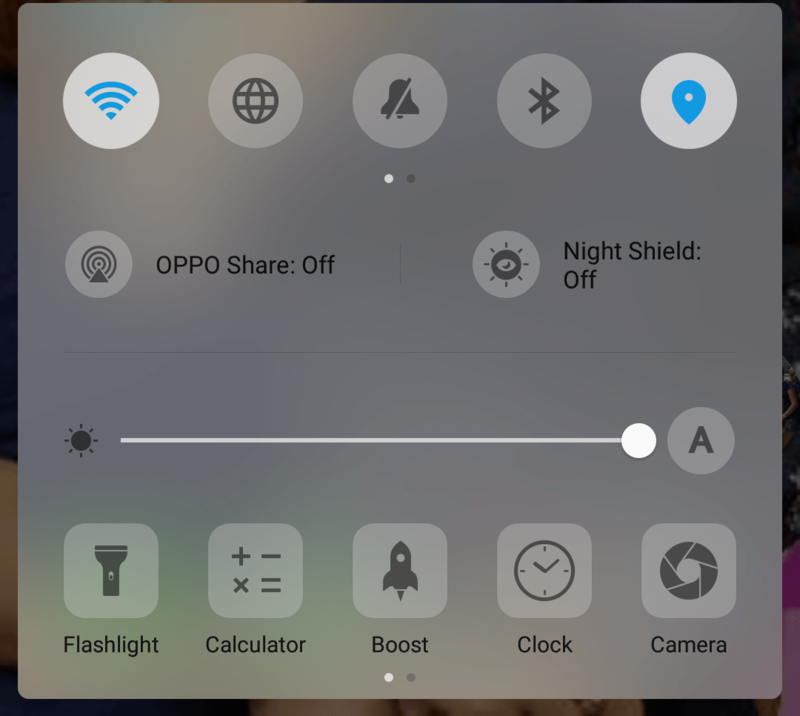 I also have to commend Oppo for their auto-focus function. 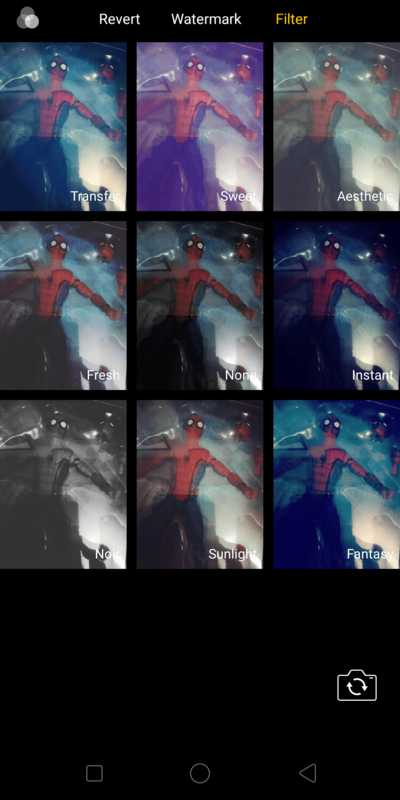 OMG of the filters too. 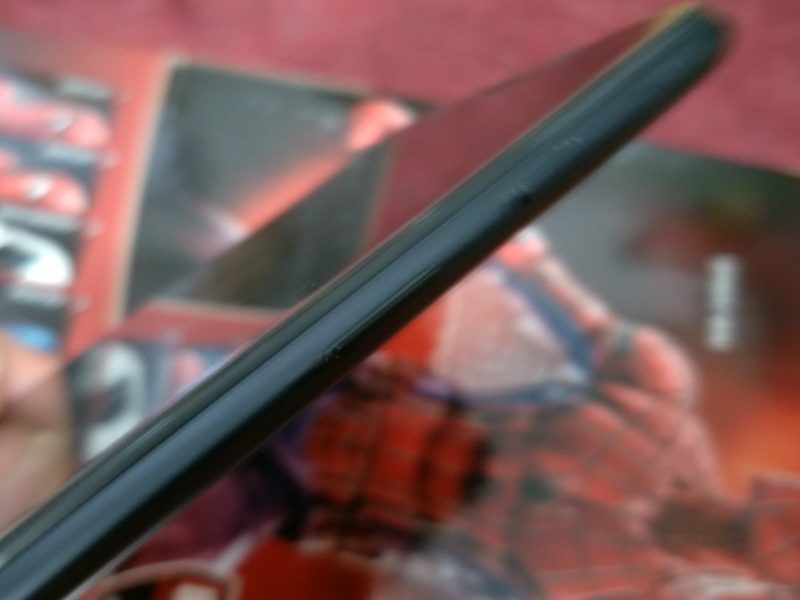 Also check out some of the shots I took with the phone while doing this quick review of the Spider-Man figure. Definitely have a good vibe with the F5 Youth. Its light both on the budget and the actual pocket while at the same time providing quality selfies and a decent gaming experience as well. It would be a good smartphone for, you guessed it, students and younger generation.